"We want to turn the goldenberries into snacks "
Goldenberries is one of the fruits that make up the current superfood consumption trend that is spreading worldwide. It is considered a superfood because of its properties and vitamins. It has positioned itself as a gourmet fruit that accompanies the vast majority of haute cuisine culinary tastings. 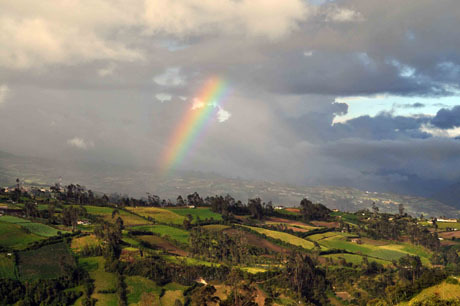 Andes Fruits, a Colombian company, believes this fruit has a very positive future. "We want to reposition the goldenberry as a fruit that is commonly consumed," said Johan Beckers, CEO of the company. "This fruit is mainly used in Europe as a culinary accessory, and we want to change this perception. Our goal is that all markets can also consume this fruit as a snack. This kind of consumption is starting to happen in countries like Germany and our goal is to extend this trend throughout all of Europe and, why not, in the United States." 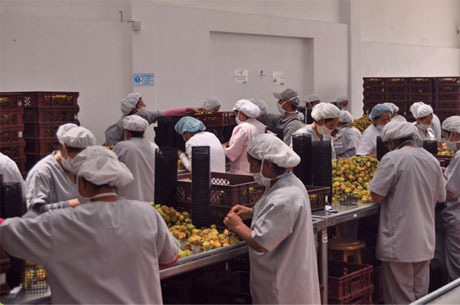 The organic goldenberry has had a good reception in the US market, so Andes Fruits is offering this alternative due to this market's requirements. "We believe the organic goldenberry has a good future. Working with an organic production is complicated in Colombia, but we have managed to specialize in this crop," said the representative. The company's joint work with small and medium producers in the area has promoted its social work. 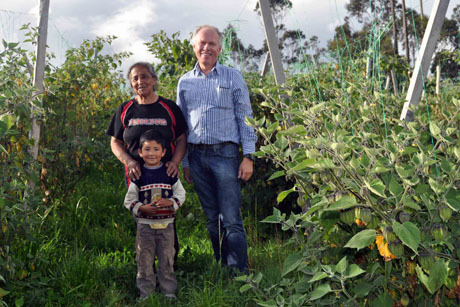 "We work with many small producers in the conventional production of goldenberries. The producers that work with us receive technical support and get a fair price for their produce, which allows them to have a better quality of life. In the long term we want to work with more producers to achieve our goal of expanding our range of products for the US," Beckers stated.